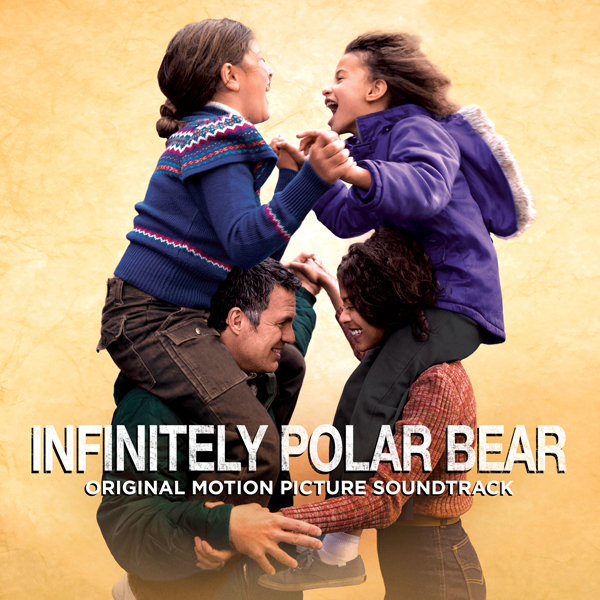 Lakeshore Records will release the INFINITELY POLAR BEAR – Original Motion Picture Soundtrack digitally on June 16 and on CD June 30, 2015. 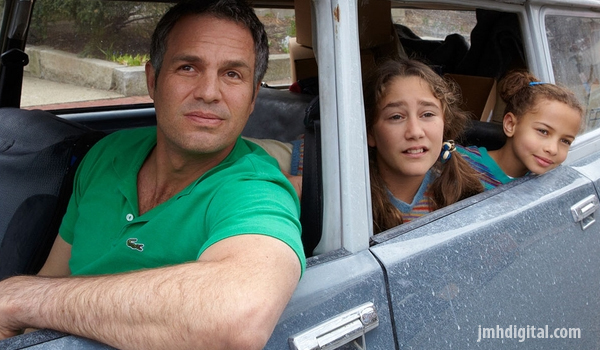 The film is a very personal, semi-autobiographical story from writer/director Maya Forbes. The album also features songs lovingly curated by music supervisor Randall Poster, a friend of Forbes, with songs from George Harrison, Brenton Wood, Jerry “Swamp Dogg” Williams, Elvis Perklands in Dearland, and the film’s original score by Theodore Shapiro (MARLEY & ME, THE SECRET LIFE OF WALTER MITTY).